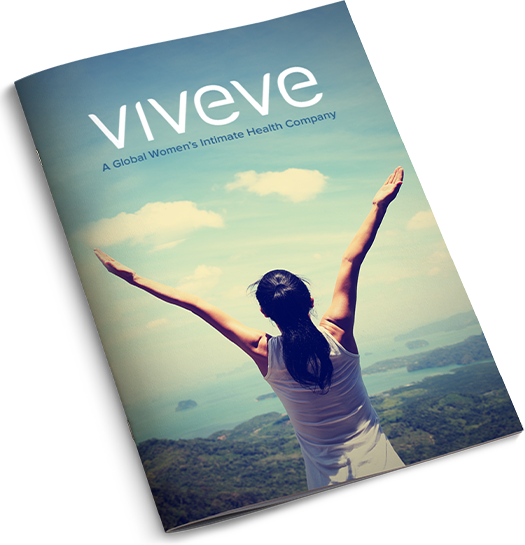 Viveve, Inc., the wholly owned subsidiary of Viveve Medical, Inc., is a women's intimate health company based in Englewood, Colorado. The company is focused on the commercialization of a revolutionary, non-surgical, non-ablative medical device that remodels collagen and restores vaginal tissue. The internationally patented Viveve® System incorporates clinically-proven, cryogen-cooled, monopolar radiofrequency (CMRF) energy to uniformly deliver deep-penetrating volumetric heat while gently cooling surface tissue to generate robust neocollagenesis in a single in-office session. In the United States, the Viveve System is cleared by the Food and Drug Administration (FDA) for general surgical procedures for electrocoagulation and hemostasis. International regulatory approvals and clearances have been received for vaginal laxity and/or improvement in sexual function indications in over 50 countries. Consistent with these approvals, in the second quarter of 2018, Viveve initiated VIVEVE II, a multicenter, randomized, double-blind, sham-controlled study to assess improvement of sexual function in women following childbirth following an Investigational Device Exemption (IDE) application approval from the FDA in March of 2018. Completion of the full 250 subject enrollment was announced in early March 2019. If successful, this trial could support a marketing application for a new U.S. commercial indication. 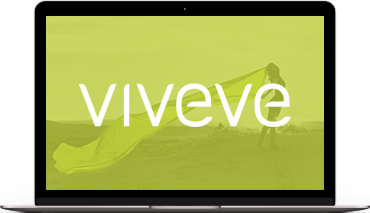 Viveve has fully enrolled LIBERATE-International, one of two planned independent, multicenter, randomized registration trials for the improvement of stress urinary incontinence in women and plans to re-submit an IDE to the FDA for LIBERATE-U.S. after conducting certain safety testing. The results of these two studies, if successful, could support marketing applications in the U.S and additional countries around the world for this new commercial indication.